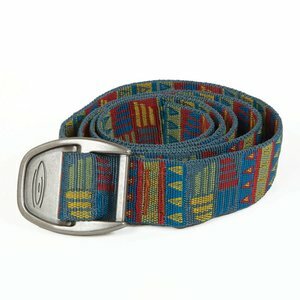 A great belt to wear whenever keeping your pants up in the drift boat or at dinner. 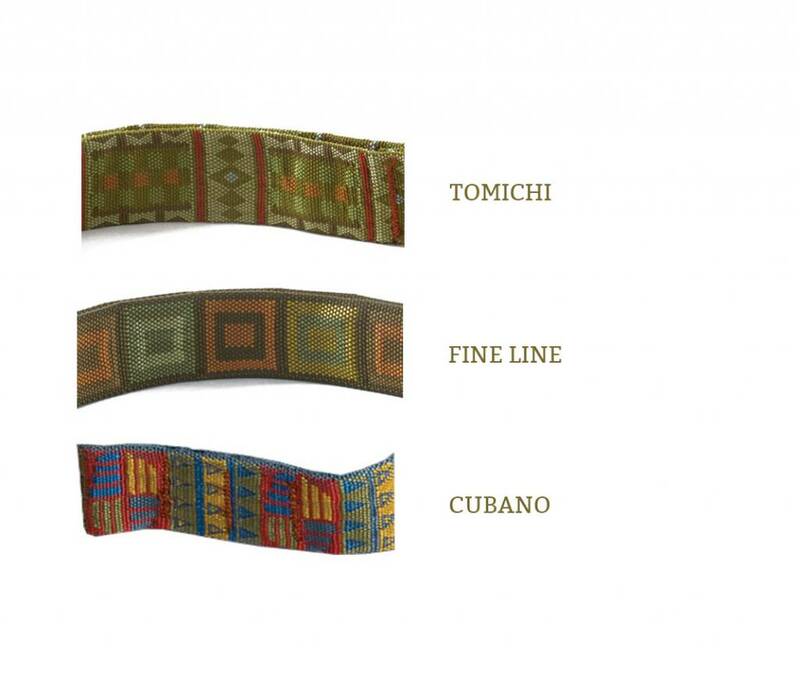 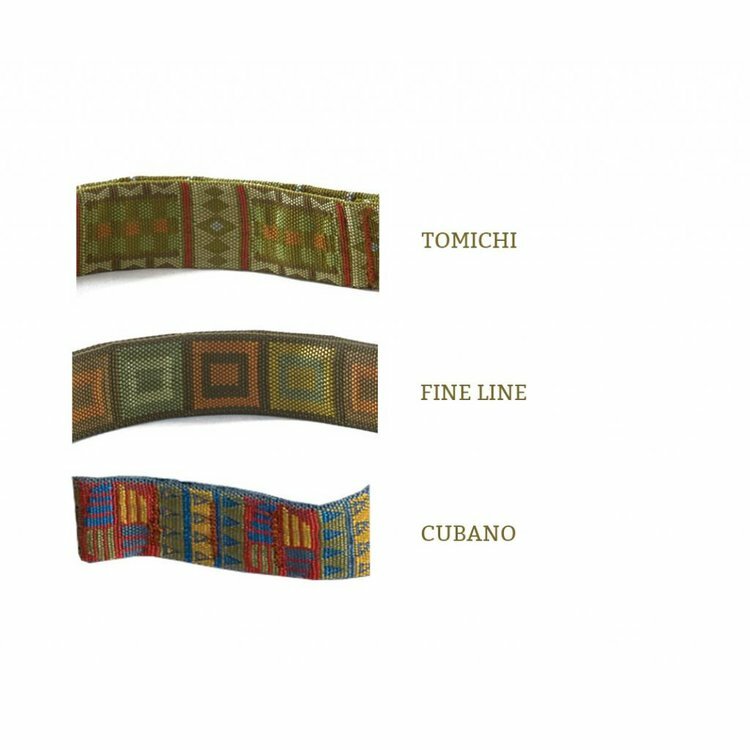 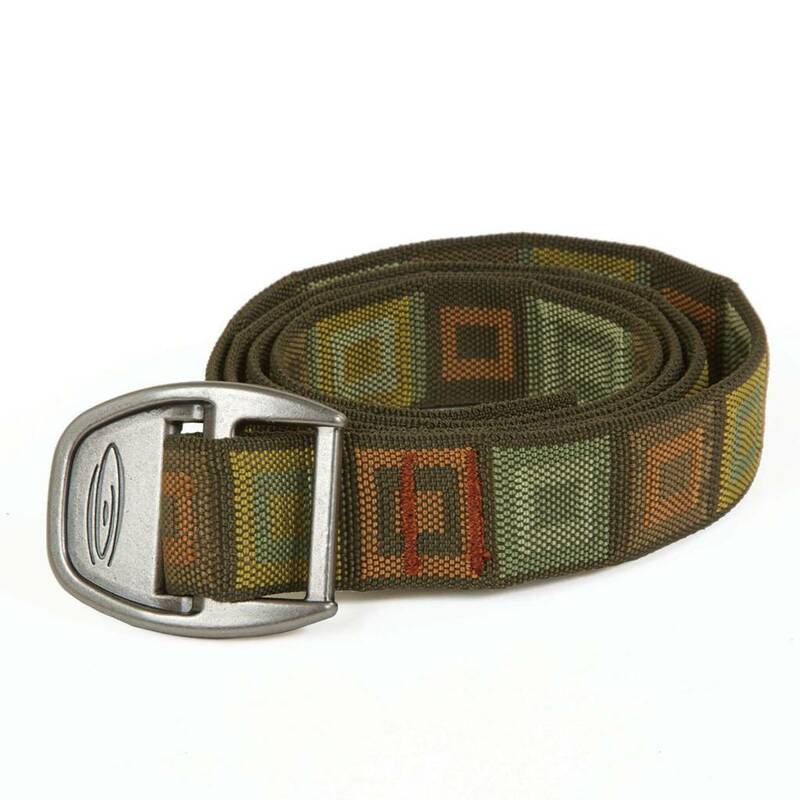 Fishpond designs and manufactures its own Jacquard webbing for use as accents on a variety of our products, and this very same webbing makes a great belt to wear whenever keeping your pants up is desirable. 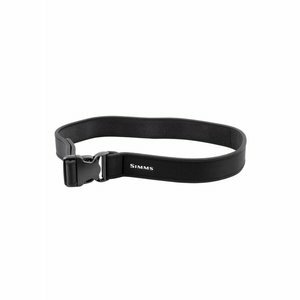 Comfortable, stretch neoprene wafing belt. 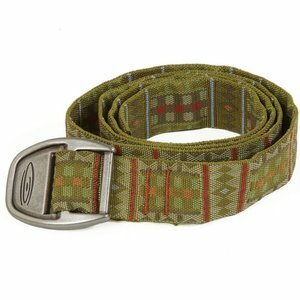 Works great on all waders!